 TOP SHELF POLO: Good-bye red franklins, hello "hot ball"! 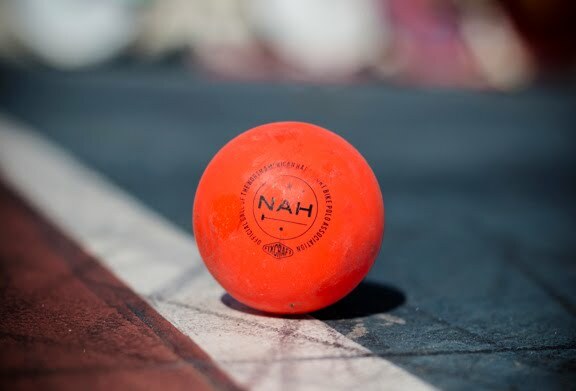 "Near the end of the summer last year, Fixcraft approached NAH with a great plan: let’s finally make a ball designed for the game we love. The approach was simple. Fixcraft would handle the finances and prototypes, NAH would help with distribution and research. And furthermore, Fixcraft would donate a portion of all profits to our fledgling organization. Prototypes for two balls, hot and cold weather, were sent out to clubs for testing and feedback. while the cool weather didn’t get great reviews, the hot weather ball was praised across the board. The ball was able to withstand high temperatures and remain hard without ice. And, unlike many other hot weather balls which are a darker red, the bright orange color improved play in dim environments. When these results came back, we agreed to proceed and as of today, the Hot Ball is available for pre-order through Fixcraft. For this week, singles are $2.99 and a set of three is $6.99. Expected delivery date is March 30th.  (View the press release HERE). Whether or not you decide to order one of these balls, you’ll definitely being playing with them as the season gets underway. The South Central NAH Qualifier will be the tournament debut of the Hot Ball, and all subsequent qualifiers will be using the ball. Also, watch for the Hot Ball at Ladies Army in Lexington and the ESPI – Eastern Conference Championship, bench-format tourney in NYC. Thanks to all who helped make this possible, especially the field testers!" From the NAH official website. Can't wait to get some in! Obviously we're gonna go crazy testing them against Franklin red's and canadian oranges, but if NAH and Fixcraft has already moved ahead with production then i'm assuming they've already figured out it's better. Game on. lol of course you did.. I got 4 of them in the mail today! We'll have the tournament debut at Riverside!